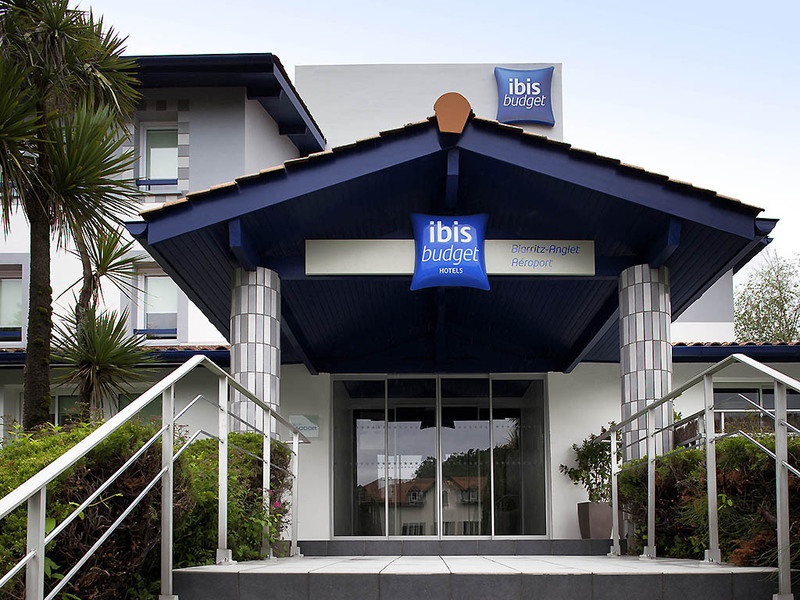 The ibis budget Biarritz Anglet hotel (formerly an Etap Hotel) is a stone's throw from the beaches and golf courses of the Basque Coast, and just 30 minutes from San Sebastián. Located in a leafy setting near to the airport, train station and road network s, this economy hotel welcomes you 24/7, with air conditioning, free WIFI and free private parking. The ibis budget Biarritz Anglet has been completely renovated, and is ideal for your getaway to the Basque Country, family vacation or business trip.